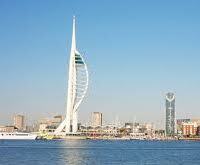 Portsmouth is the second biggest city of the Hampshire County, mainly situated in the Portsea Island in the southern coast of England and is noted for being the only island city of England. It is about 64 miles towards the south west of London. 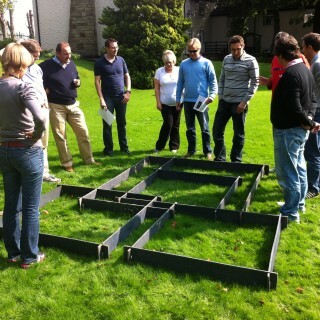 Corporates can consider different types of team building activities in Portsmouth, as you can take advantage of being near the sea. You will be spoilt for choice with the range of venues offered in the city, such as the Harbour Yacht Club or the Spitbank Fort, which is an amazing sea fortress located in the Solent. In addition, you can also take your pick of boutique hotels or museums and even boats and other business centre for many of our indoor team events. You will be able to access superb maritime settings in boathouses that overlook the mast pond of the 18th century. There are state of the art auditoriums and huge break out areas, creating the perfect location for themed or interactive team events, which have been immensely successful with many of our esteemed clients, such as Pepsi, Radisson, KBOR, HBOS and many others. We can help you find you some of the best venues in Portsmouth, right from branded hotels to iconic sites and even country houses, where you can host many of our indoor team activities, such as Flatpack, Ice Cream Challenge, Rollerball, Cryptic Challenge that offer great ways of handling constantly changing environments. 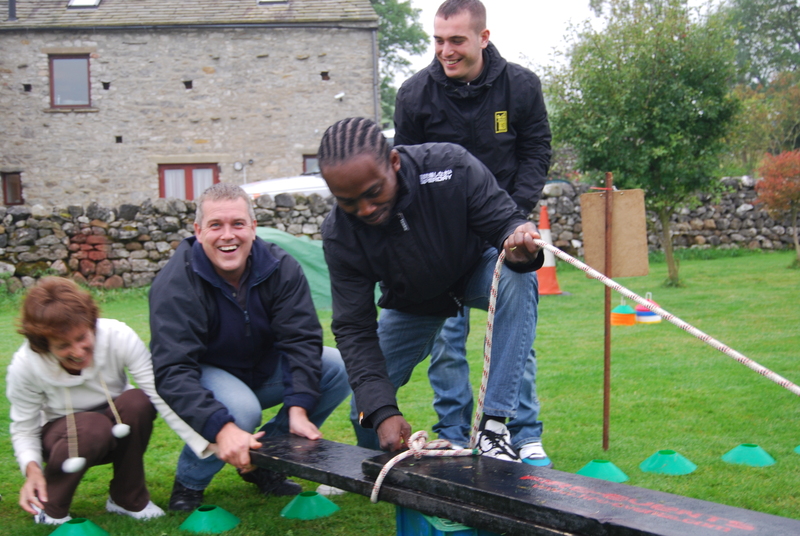 You can also take your pick from our multi activity days or outdoor countryside events, such as Lego Land, Chain Reaction, Decision Wheel, which are collaborative as well as competitive. Our Treasure Hunt can be used for incorporating the iconic landmarks of the city, such as the Spinnaker Towers, the Mary Rose and the Gunwharf Quays. You can also hire venues at the Historic Dockyard in Portsmouth, as these world famous attractions and boathouses can be hired for special events. For more ideas give our sales team a call on 0845 680 6109 and discuss your requirements, fill out a quick enquiry or take a look at some of the other great events we run in Portsmouth! 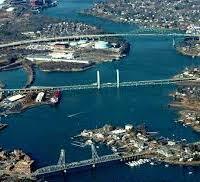 Portsmouth has first been referred to as a naval station established by the Romans during 286 AD. King Henry granted the town its first Charter in 1106. Later, there are references during the 12th century. A Norman landowner founded the city in 1180. The city grew considerably by the 14th century with imports of wool, grain, iron, but the biggest trade was the wine trading. Portsmouth also has a longstanding history of support for the Royal Navy logistics. The city’s main claim to fame is that it is the home of the Navy, but it was also a major military rendezvous. 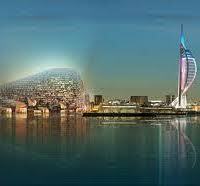 The association with the sea as well as the proximity to London has mainly affected the city’s history. The boundary of the city was finally extended during 1904, including the entire Portsea Island.